IBL Unisys is a leading solutions and service provider in the field of technology. Globally acclaimed, highly reliable products with cutting-edge technology from the world’s best-engineered companies and experts uniquely positioned to deliver comprehensive solutions to our customers. IBL-Unisys being a trusted support and maintenance provider offering enhanced productivity, remarkable visibility, improved resource and vendor management, reduced risk, 24 hours support, improved service level consistency and enhanced cost control. With our remarkable services and proven processes, we give you a chance to enhance and simplify your complex IT environment. As a leading system integrator, IBL-Unisys offers a comprehensive set of SAP and BMC offerings. From optimum planning to implementation we continuously strive to meet specific customer needs. While ensuring best practices, industry standards are leveraged. IBL Unisys is a successful tier 1 partner in Pakistan with some of the global giants such as DELL EMC, CISCO, IBM, Vmware, Huawei, Riverbed, Commvault, Kemp, Veeam, SAP and BMC. We have an extensive portfolio, having a wide range of products and integrated solutions such as enterprise computing and storage, voice and data networks, N-Tier software development for B2B and B2C, content management and BPM, business intelligence and technology infrastructure solutions, project management, data warehousing, architectural design, data modeling, application development, business intelligence/reporting and intelligence training & printing solutions.  IBL Unisys is a team of unmatched global skill set, providing end-to-end IT solutions, with proven track record of consistent delivery, fulfilling the prime requirement of our customers. IBL Unisys’s global experience, commitment to technology and superior service standards are the key values of the organization. Copyrights © 2018 IBL-Unisys. All Right Reserved.